Post news Report RSS	Fran Bow is released! 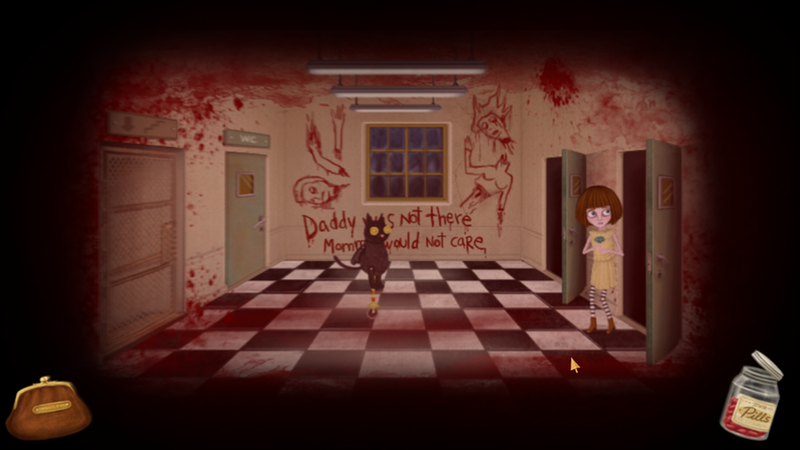 We have finally released our first big game called Fran Bow! We are so happy and proud and excited!!! It’s unbelivable, but very true! You find different places to get it from our website: www.franbow.com and there’s a demo too, if you want to give it a try. Best adventure point n click this year!